The aim of the project is to support 41 community youth initiative clubs members’ capacity development. 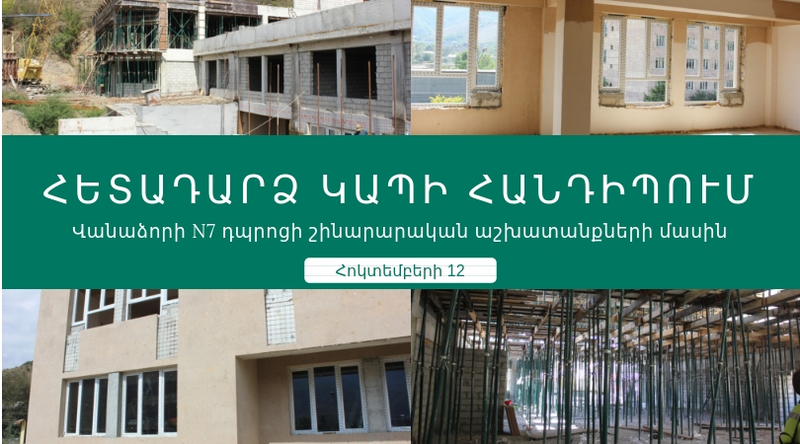 The project is implemented by Counterpart International Armenia’s Representation in the framework of The Civil Society/Local Government Support (CSLGS) Program, by USAID: It is implemented in Celtral, Northern and Southern regions 41 selected YCAC communities. 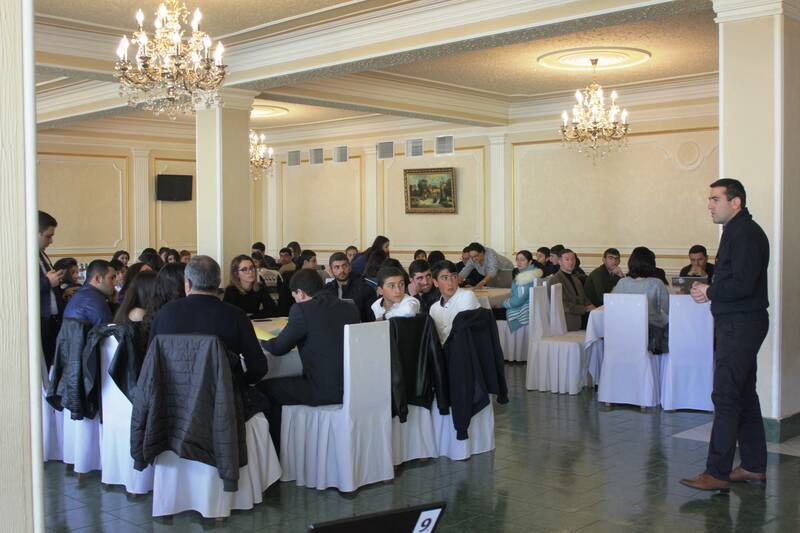 The project is being implemented in the mentioned regions by 3 partner organizations: “NGO Center” CSD NGO, “Partnership and Teaching” and “Civic Development and Partnership Foundation” NGOs and is being coordinated by “NGO Center” CSD NGO. The aim of the training was to raise participants’ capacities in the fields of leadership and communication. During the training the participants were presented with the notions of leadership and management, their differences and characteristics, types of a leader, levels of leadership as well as the principles of effective leadership. The training duration was 2 days. The aim of the training was to raise the awareness of the YCAC members on civil society, civil society institutions and their relations with other sections, also about NGOs, the mission of YCACs, the beneficiaries, their role and further steps. The training duration was 2 days. The aim of the training was to present to YCAC members the differences between a volunteer and volunteering, the role of volunteers in YCAC, the motivation of volunteers and why they get involved as volunteers, the methods of involvement and the way of revealing volunteerism as civic activism. The training duration was 2 days. The aim of the training was to present to YCAC representatives the definition of a community, its characteristics, the components of the community development in the set of the communities. The training duration was 2 days. The aim of the training was – to promote participants skills in fundraising, – to raise participants’ capacities in applying to donors, organizations and business sector. The training duration was 2 days. The aim of the training was to present to YCAC members what is membership, its role in YCAC, the mechanisms of involving new members, members’ rights and responsibilities, the mechanisms of membership. The aim of the training was – to raise participants’ knowledge in proposal writing. – to raise participants’ skills in presenting oral proposal to the donors. The training duration was 2 days. The duration of the project is 6 months. During the period of time of the trainings 300 young people and YCAC members’ capacities have developed in the above mentioned spheres.